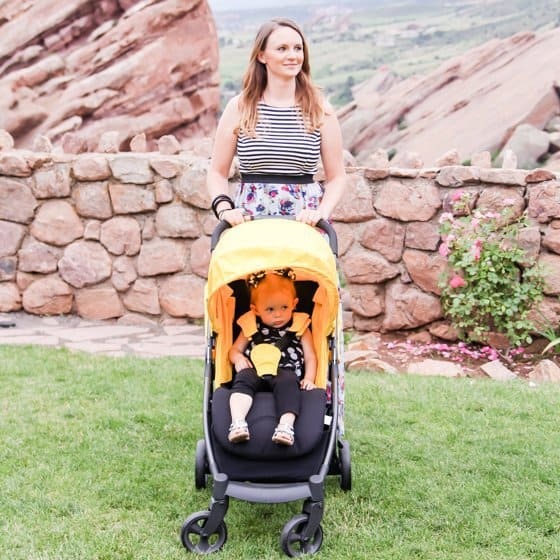 If you're in the market and have been searching for a single stroller that is small in size, yet big in features (and attitude!) you'll flip over the Mamas & Papas Armadillo. 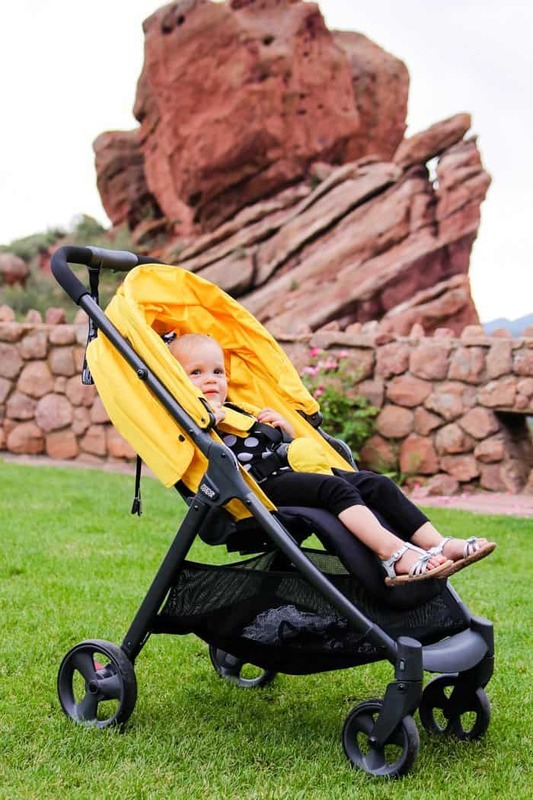 Read on to learn all about this little (big) stroller. 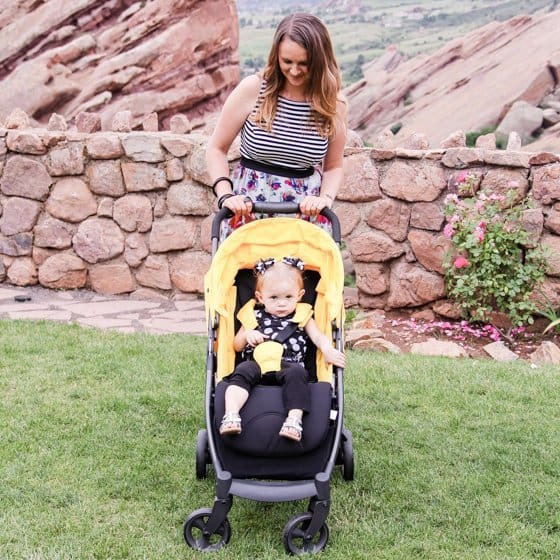 If you're tired of dragging around a massive stroller that your child has outgrown, and yearn for one that is smaller, yet isn't flimsy and will grow with your child, look no further than the Mamas & Papas Armadillo stroller. 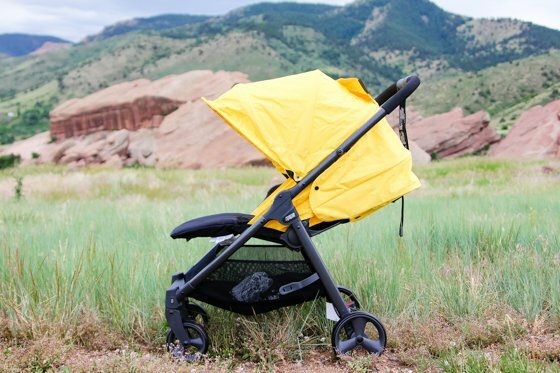 It truly is a fully loaded stroller with features that you (and your child!) 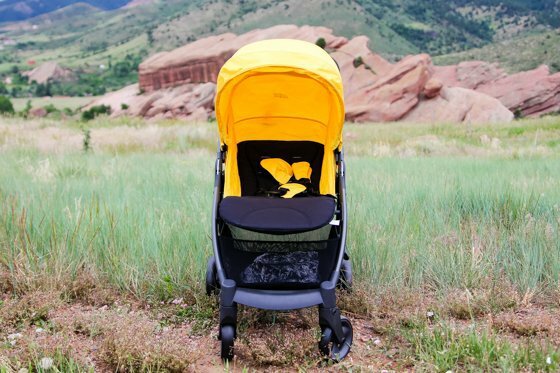 will love, but is designed for the modern, on-the-go parent. 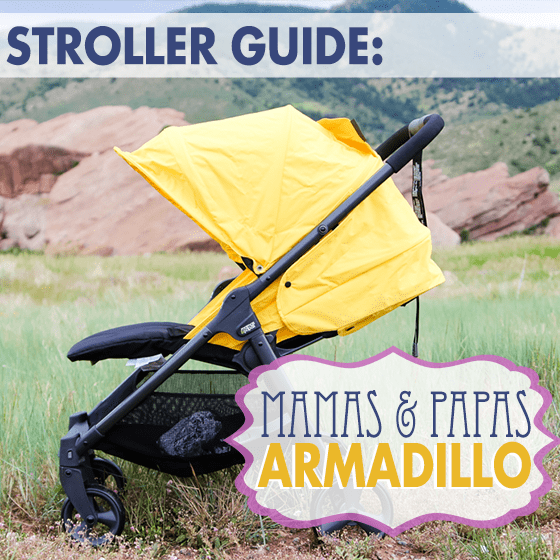 So whether your babe is still small and you're looking for a compact stroller to grow up with them, or they are a toddler and you dread pushing around an umbrella stroller but long for the convenience- the Armadillo is the best of both worlds! Wiggle Room: The seat on the Mamas & Papas Armadillo is huge! 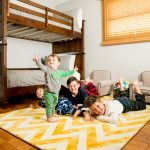 It's currently the widest on the market, as well as the tallest, so if your child wants to stretch out and take a snooze, he can do so comfortably. With the seat being so large, it is also the perfect stroller to grow with your child and family. 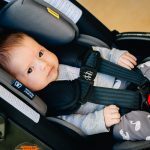 The five point harness ensures that your child is buckled and secure at all times. Adjustable leg rest: With one hand, you can easily move the leg rest up or down to suit the need of your child at the drop of a pin. 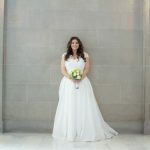 Easily raise it up for a smaller baby, or a napping toddler, and put it back down as they wake up. 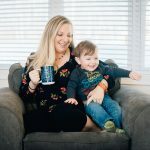 There is no clicking or snapping, so raising and lowering it is easy and convenient (and won't wake up a sleeping baby!). 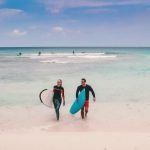 Lockable front swivel wheels: The Armadillo's front wheels have the ability to lock inline, making it easier to navigate through different terrains. Full seat recline: Do you have a child that loves taking stroller naps? 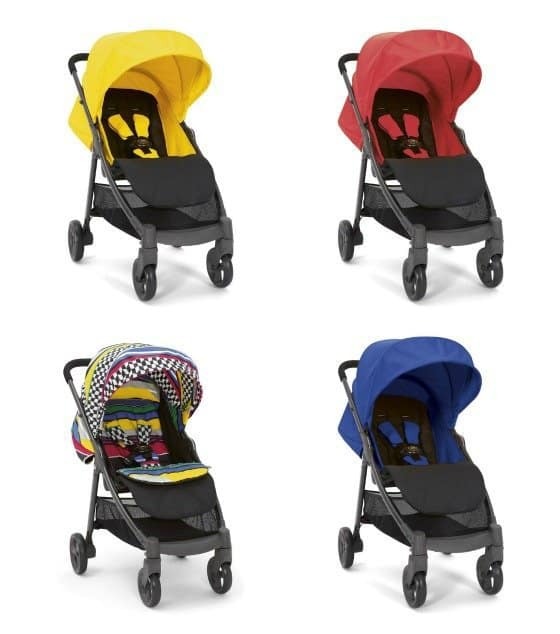 The Mamas & Papas Armadillo is perfect for that with its full recline seat. 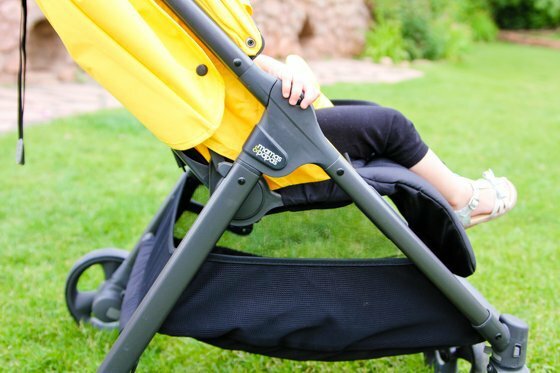 Prop up the adjustable leg rest and your child will be lying flat, and will be comfy-cozy! 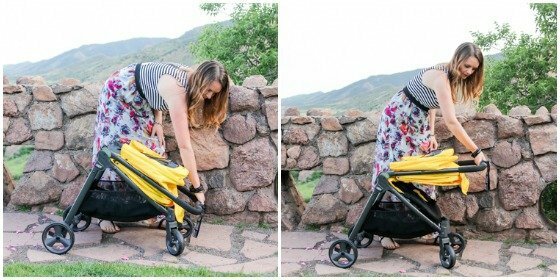 Flip flop friendly brake: Do you hate trying to lock a stroller with your foot while wearing flip flops? The foot brake on the Armadillo is very easy to lock, and unlock - even when wearing flip flops! Extra large sun shade: This is one of our favorite features about the Armadillo; the sun shade is huge! 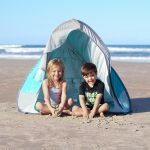 It truly protects your child from the elements and harsh sun. 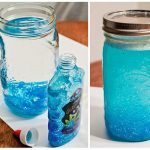 Magnetic peek-a-boo window: The plastic window is easily (and silently!) held tight with a strong magnet, and allows you to open it up and take a peek at baby, even if they are sleeping. No rippppppping of velcro or opening the sun shade and allowing sun to get in required. 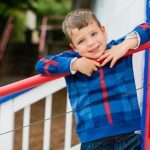 Included plastic rain cover: The plastic rain cover is convenient to snap on and off, and will shelter your child from any sudden rain storm that may come your way. Large storage basket: The easily accessible storage basket is very large and can accommodate anything you'd need to store, from a diaper bag to shopping bags while you're out and about. 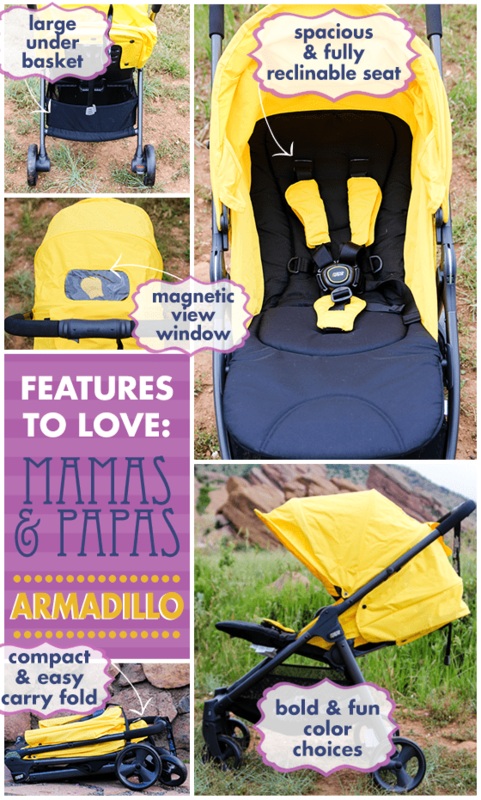 Convenient accessories: The Armadillo has tons of accessories to customize your stroller. 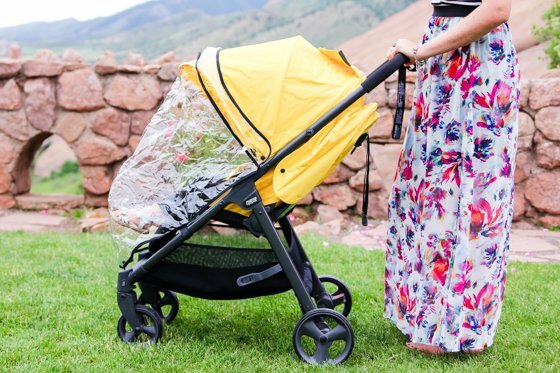 From fun coordinating all season footmuffs, car seat adapters and new reversible color seat liners, to sun parasols, and sun shield & insect netting, it's easy to find and create your ideal stroller. Do you love the Mamas & Papas Armadillo as much as we do? 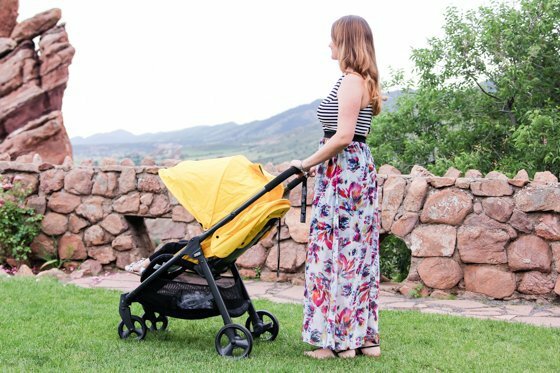 The convenience of the Mamas & Papas Armadillo is deserving of its own section, because it's what makes this stroller stand apart from its competitors. The simple design is easy to set up and take down, even one-handed! 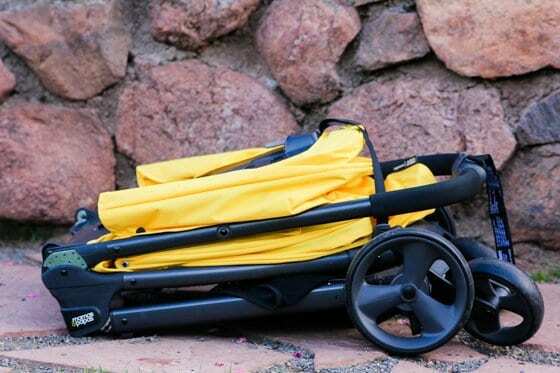 The handle on the folded stroller is genius, it is so simple to travel with, and takes up minimal trunk room. It's so compact and convenient! It literally opens (or closes) in seconds. Weighing only 17 pounds, it will never be a burden to lift in and out of the trunk of your car, or navigate an airport with. With five different color options, there is an Armadillo that is sure to suit your fancy. 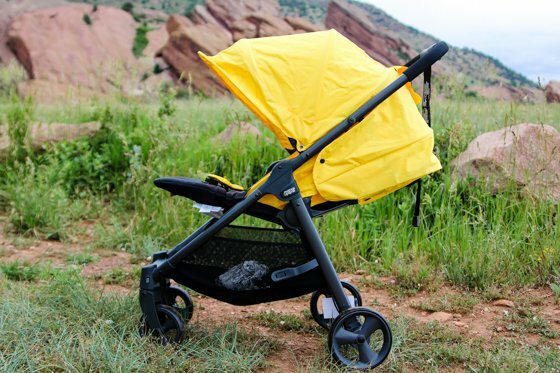 Or, opt for a traditional black stroller and customize it with a reversible striped seat liner or a fun footmuff!